The result was announced after market hours yesterday, 29 May 2018. Meanwhile, the S&P BSE Sensex was up 5.53 points, or 0.02% to 34,954.77. On the BSE, 19.19 lakh shares were traded in the counter so far compared with average daily volumes of 11.98 lakh shares in the past two weeks.  The stock had hit a high of Rs 211.85 and a low of Rs 206.50 so far during the day. The stock hit a record high of Rs 226.40 on 8 August 2017. The stock hit a 52-week low of Rs 189 on 1 February 2018. Net profit rose 9.56% to Rs 8238.96 crore on 15.72% rise in net sales to Rs 29752.46 crore in the year ended March 2018 over the year ended March 2017. 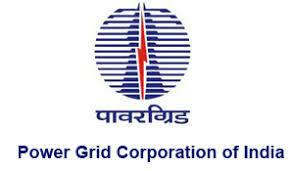 Power Grid Corporation of India is an Indian state-owned electric utility company headquartered in Gurugram, India. It transmits about 50% of the total power generated in India on its transmission network.